Granting rights, equality & fairness amongst all people is not a favour,it's a duty,a right thing to do & an obligation on us,all,humans! 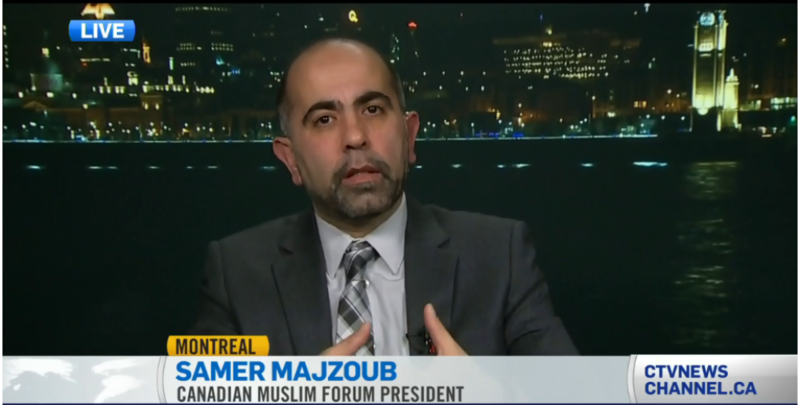 This entry was posted in Tweet and tagged (FMC-CMF), Canada Muslims, Canadian Muslim Forum, Equality, hate speech, Islamphobia, Samer Majzoub by samermajzoub. Bookmark the permalink.